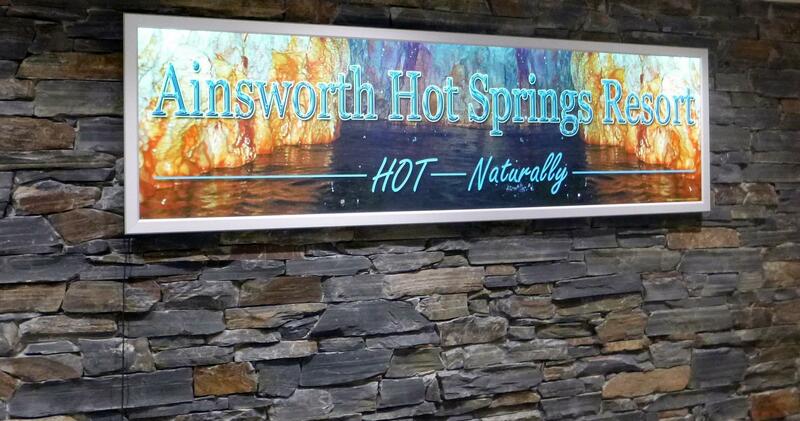 Just a few miles north of Nelson, BC is the Ainsworth Hot Springs. This place is unique and different from any other hot springs out there. It overlooks Kootenay Lake and the Purcell Mountains. Like most it has a hot water pool, but the differentiating feature is the pool connects to a cave! 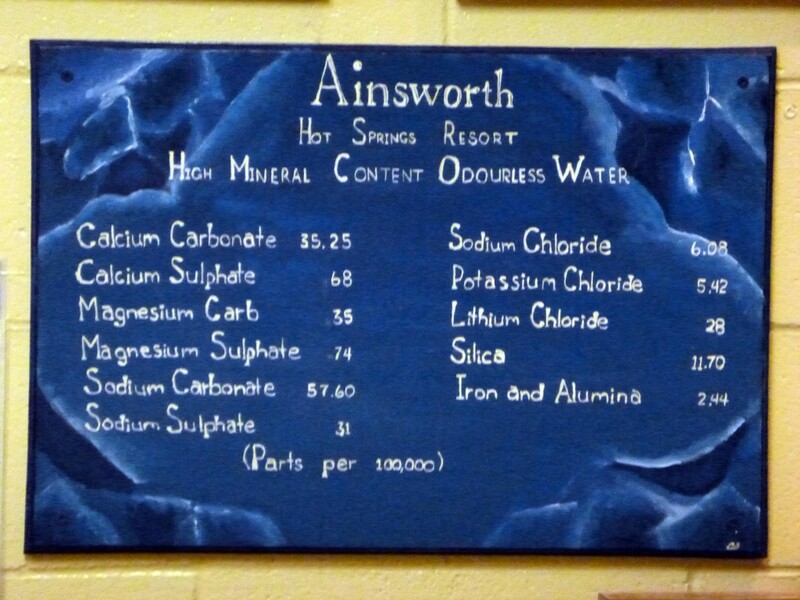 Ainsworth has a horseshoe cavern which makes it feel like you are in a sauna and a hot spring at the same time. Purity is also a big part of the experience. Are you worried about the water being clean? Don’t worry they got you covered! Each night the pool is drained and cleaned. Once refilled the minerals in the water rid of all the toxins in your body. It’s like hitting the reset button. That’s not all. Even though it’s in a remote location, the food at the restaurant is good and worth a trip out. The dining room is on the second floor overlooking the pool. In the evening as the mist floats up from the water you get to enjoy a bit more of tranquility to sooth your senses. Even if they’re in a remote part of British Columbia they serve Indian cuisine along with other classical choices. One thing to note is that the pricing is kind of high but the food is done right justifying it and making the experience one of a kind.